Walls R Us considers each job an opportunity to demonstrate the highest standards of service available in the painting industry. Walls R Us employs experienced, Jewish, professional painters who take pride in their work and get great satisfaction from a job well done. 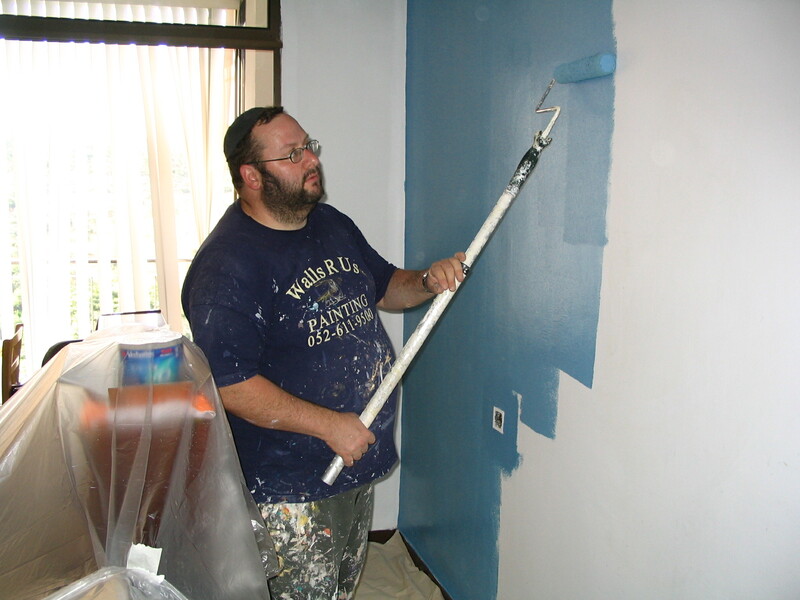 Walls R Us Painting services the Jerusalem area and its surroundings including Bet Shemesh, Gush Etzion and Modiin. Walls R Us Painting – reliable, professional and clean.